A music-focused Melbourne cocktail den and London’s latest Irish-inspired bar both feature in our round-up of the best new venues to open in January. 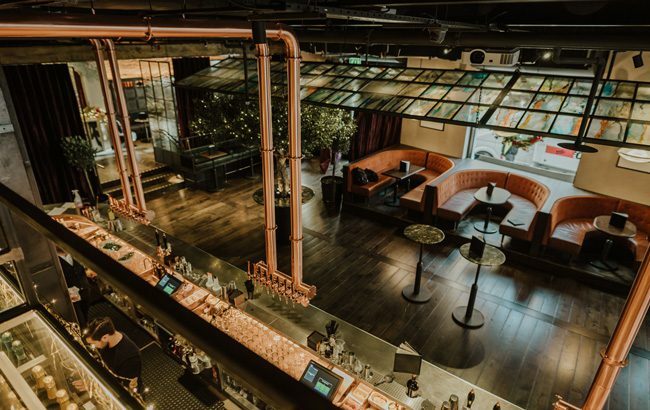 Abstinence swept through the industry as Dry January took hold, but that didn’t stop the world’s bar operators from opening a host of exciting new watering holes. Our pick of the top spots for imbibers to explore this month include a Polynesian-inspired cocktail parlour in Singapore and the latest underground drinking den from London’s Ladies & Gentlemen. Click through our gallery to find out which new bars opened last month. Missed out on our list of the top openings from December? Take a look here.